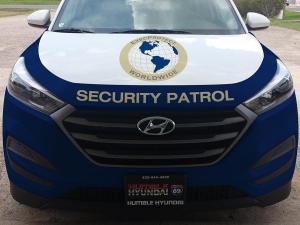 We offer first class consulting and protection services, delivering state-of-the-art security and policy improvement strategies performed by highly professional security specialists. High Quality Professional and Technological Security Services. 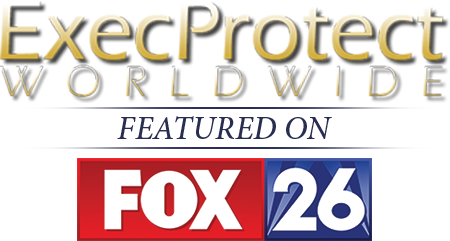 ExecProtect provides comprehensive, innovative and state-of-the-art security and investigative services. Experienced and Ethical Security Professionals. Our team consists of highly trained and experienced law enforcement and security professionals who possess both competency and character. We are a company you can trust. Efficient, Effective, and Affordable Security Solutions. 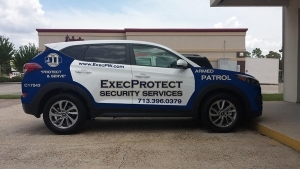 ExecProtect works with each client to develop a customized security plan tailored to the client’s budget and goals. Personal Protection Without Privacy Intrusion. 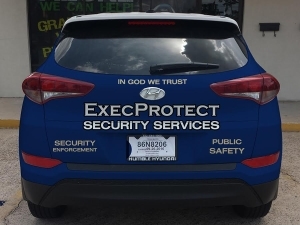 ExecProtect’s security personnel are highly skilled in providing discreet, optimum level personal protection that does not encumber clients’ lifestyles.